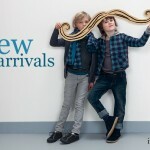 Racoon is a new kids clothing brand from the Danish company Pure Kids and has replaced their Cup Cake range. 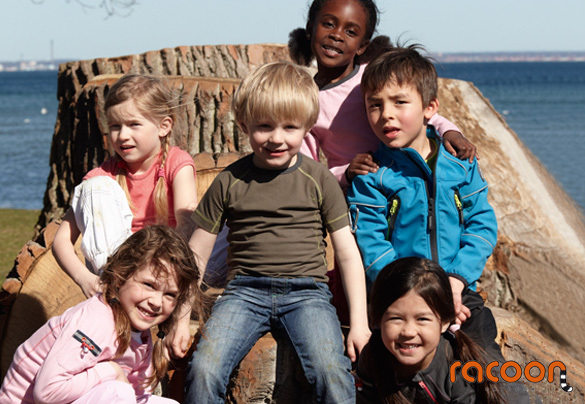 With an adorable logo, Racoon offers high quality, hard wearing clothing for active kids. Offering fantastic outdoor overalls that kids can wear for a whole winter season there are also essentials like wellington boots, fleece jackets and shell jackets. The summer collection includes bathing suits. Practical and comfortable to wear.